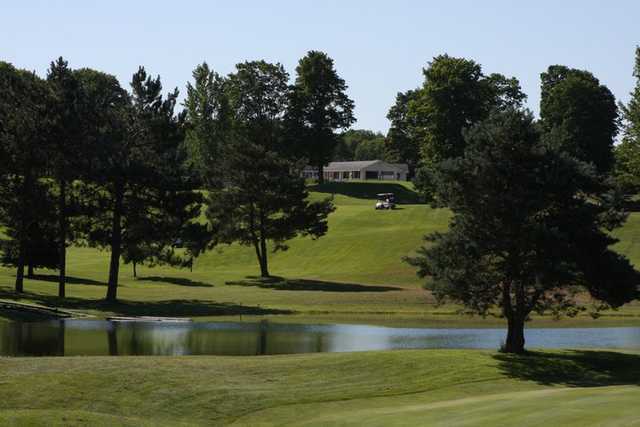 Newberry Country Club is located in the Upper Peninsula just 45 minutes north of the Mackinaw Bridge. 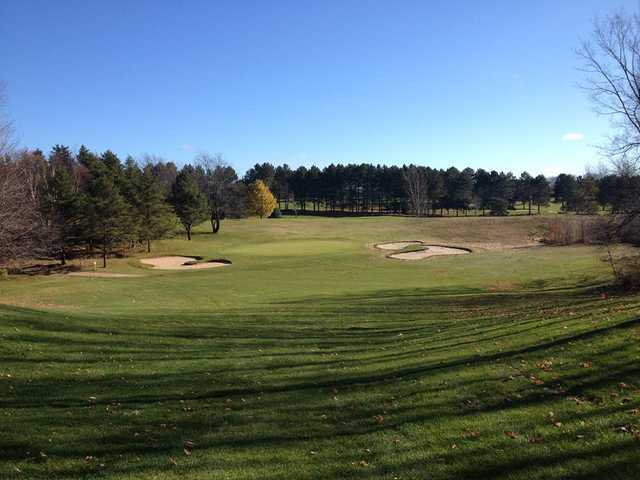 Opened in 1922, the golf course has long been northern Michigan's premier play. The layout underwent a major redesign in 2013 that added new bunkers, tee boxes, fairways and approach cuts. 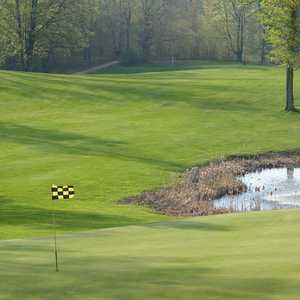 The course was also lengthened by 300 yards. 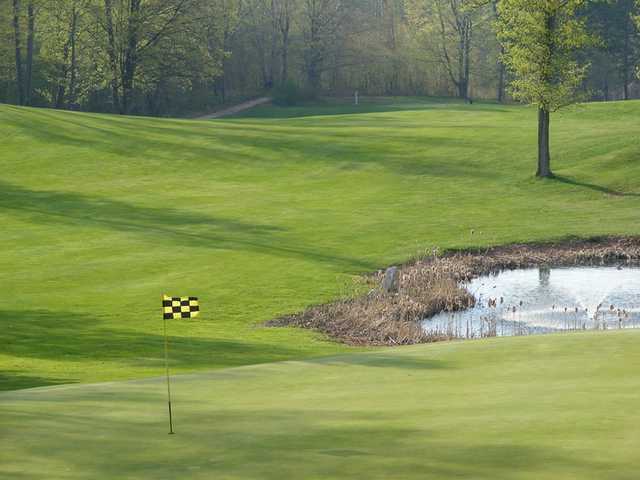 In addition to the strategically placed bunkers and mature trees, water also comes into play on a few holes in the form of ponds and streams and the gently rolling terrain provides a few tricky lies. The renovations made it a more challenging layout from the back tees but golfers of all skill levels, from novice golfers all the way up to scratch golfers, will be pleased by the overall playability and three different sets of tees. I played in a tournament at Newberry in June this year. It was a 3 man scramble. It was the worst Run event I have ever seen. Had played in this tournament for several years before the new people ran it. We have about 20 golfers who have been coming there for about the last 6 or 7 years. Most of us will not be back. Just played there the week after Labor Day. Our group has been playing there for 15 or so years now and we have always enjoyed it for what it is. Its a decent layout with some good variety of holes. New ownership has built a huge new clubhouse that seems quite out of place, but hey its 2014. Course conditions were pretty good considering all the recent rains. We saw people actually working out on the course, which was a rare sight in the past. It is definetly worth the visit and might even be getting better. As others have said, the setting for the course is very nice. If you like a north woods atmosphere, this would be your type of scenery. The description of "gently rolling terrain" is a bit misleading, though. Most fairways are either going steeply uphill, steeply downhill, or (the worst) a large high hill in the middle of the fairway, making it impossible to know where to aim your shot. Mind you, we don't mind difficult courses, and my wife and I have played most of the courses in northern Michigan, but playing this course for the first time today we found it to be a little too difficult. The greens also surprised us, as they were the fastest we've ever played. Almost parking lot fast. What was almost as challenging as the course, though, was finding the next hole to play. In hindsight, we should have printed out a course map beforehand. There are very few direction markers from green to next tee, and we often found ourselves asking maintenance personnel how to find the next hole. And this was after we entered the main clubhouse building on arrival and found ourselves searching for the pro shop, with no signs to indicate direction or location. However, if you're already familiar with the course layout, like playing fairways built on or around large hills, and cart paths that often resemble seldom used ORV trails, then it's not what we would call a bad course. If you've never played there before, be prepared for an adventure. Staff, both in the clubhouse and on the course, were very nice and helpful. We both appreciated that. Have played all the golf courses in the eastern U.P. and don't think there is a more beautiful and enjoyable course around. Maintained in pristine condition with a very friendly and helpful staff. Would recommend this coure to anyone. Beautiful course with challenging holes. Long holes in an amazing setting (forest, water, hills).